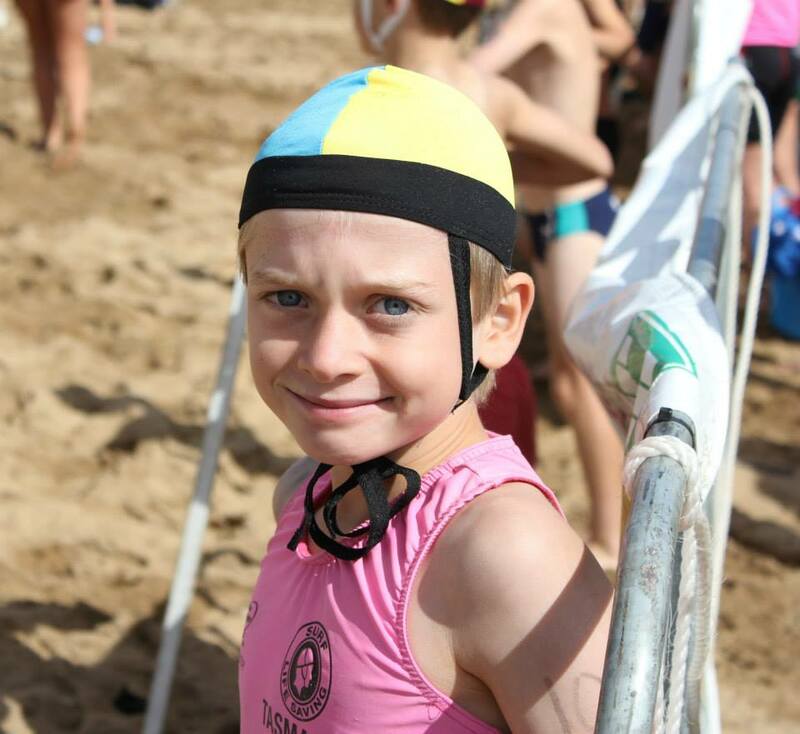 Children between the ages of 5 – 13 are eligible to be part of the Kingston Beach Surf Life Saving Club’s Nipper Program. After contacting us, we we will get back to you as soon as possible with documentation to fill out and more information on our club. For more information on the Nipper Program visit the Nippers section on our website or contact the club directly. Ensure you stay up to date with future events by liking our Facebook page.